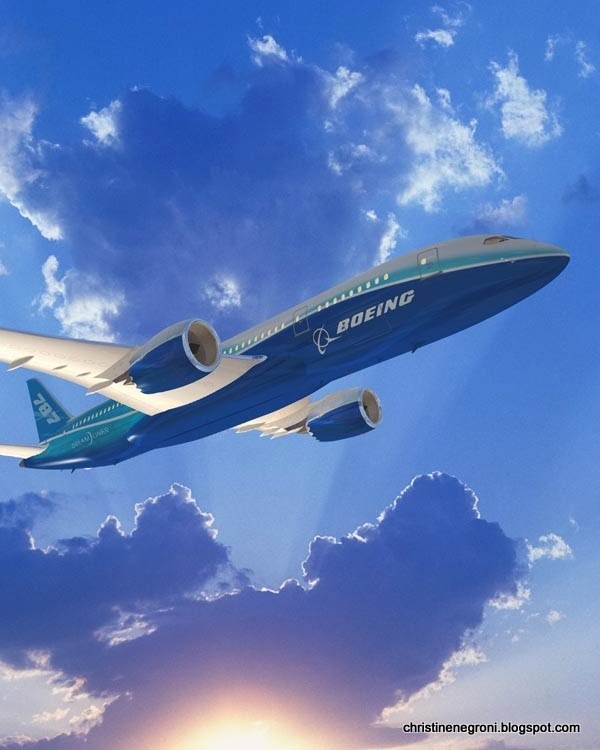 Designers and engineers at Boeing are hard at work reworking the plane without its two lithium ion batteries. And, I suspect with less confidence, they have been doing this for quite some time. I believe this because this is a company that has built an empire on brilliance and creativity and surely it must know better than anyone else that it cannot survive under the barrage of publicity it receives each time one of its batteries does not perform as expected. And also because it can no longer be confident that it can tame the wild volatility that is the cobalt oxide lithium ion battery. The latest 787 battery event happened on January 14th, when a Japan Airlines Dreamliner scheduled to depart Narita Airport for Bangkok was taken out of service after a mechanic noticed white smoke coming from the front battery. Passengers were transferred to another plane which arrived in Survanabhumi Bangkok International without problem. 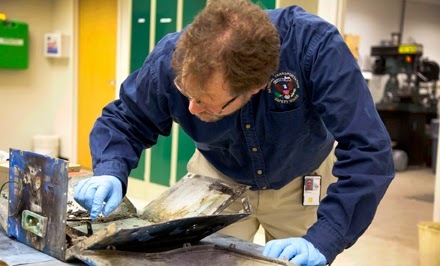 The battery and charger were taken to the headquarters of GS-YUASA where both the Japanese air safety authorities and the U.S. NationalTransportation Safety Board will participate in an examination. Reports say the smoke seemed to be coming from one of the eight cobalt oxide lithium ion cells inside the battery box and it did not appear that the one cell leaking fluid had caused any difficulty with the adjacent cells. Japan's Ministry of Land, Infrastructure, Transport and Tourism told Japanese media, "It might not have been so serious as to effect the safety of the plane," according to my man in Tokyo, Takeo Aizawa. You may remember that last year at this time both JAL and All Nippon airways experienced problems with their Dreamliner batteries. The entire fleet of 50 787s was grounded for nearly 4 months. 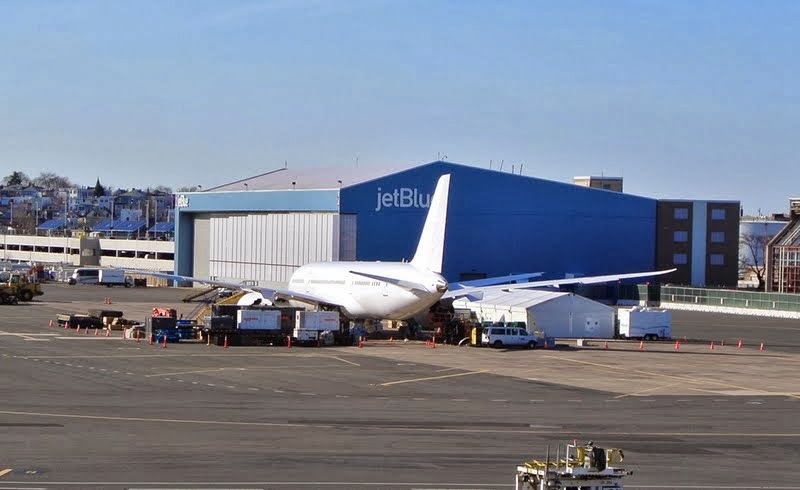 The NTSB characterized the problem on a JAL Dreamliner at Boston Logan Airport as a thermal runway, meaning an uncontrolled increase in temperature. Several cells were affected and the damage was widespread and dramatic. What caused the initial problem has not been determined. Boeing’s fix included creating more separation between cells, a suggestion made by Elon Musk - the man behind Tesla Motors, who in the days following the 787 battery woes last year offered that unsolicited advice from his perspective as leader of a company that uses the same chemistry to power its luxury electric cars. The Boeing solution also included a smoke containment box which would be a backup just-in-case. Happy with the plan, the FAA and European authorities let the airplanes fly in April 2013. That just-in-case smoke containment box was put to use during the event at Narita on Tuesday and not unexpectedly, Boeing is spinning it as great proof of concept. It received little attention when the press release went out last month, but the U.S. Department of Energy recently announced it was open to receiving proposals for government funding for research into creating low energy nuclear reactions. One proposed method involves using the naturally occurring dendrites in lithium oxide. That anyone believes you can create a nuclear reaction in the substance flying around on airplanes is a stunning piece of news. If we know anything about aviation safety it is that no event is unprecedented, there are always warning signs. The challenge is being alert enough to heed those signs before an event becomes catastrophic. 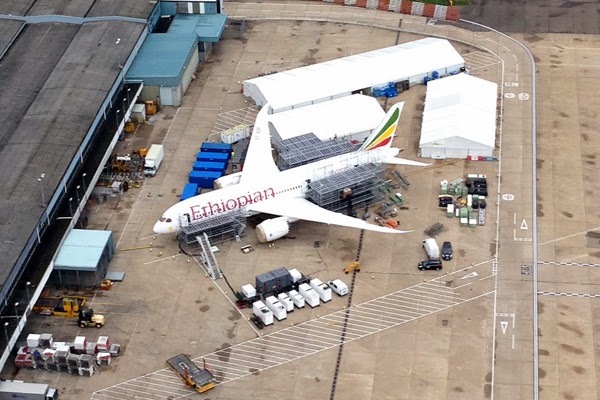 The batteries on the Dreamliner have given enough signs that Boeing cannot possibly be ignoring them - given the amount of energy and time it will take to redesign the plane to accommodate a different energy source. "It might not have been so serious as to effect the safety of the plane." On the other hand, it might have been. How much are you willing to bet? That's the real issue. Potential paying passengers aren't going to be willing to bet, and will likely be avoiding the 787 when alternatives are available.